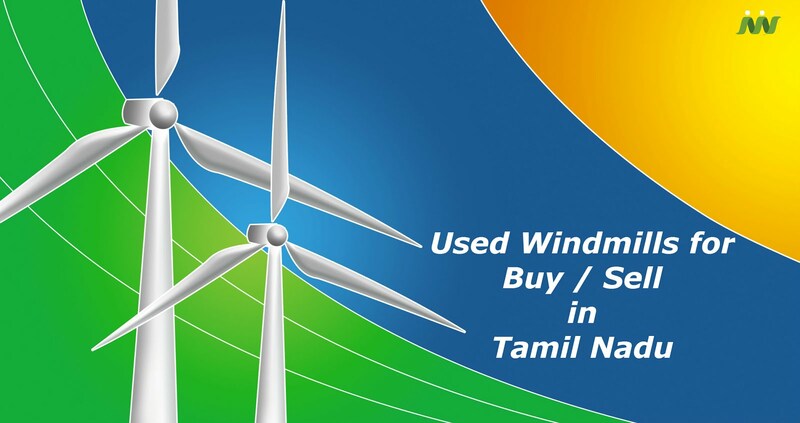 The wind installed capacity of the state is 7349 MW as on 31.07.2014. 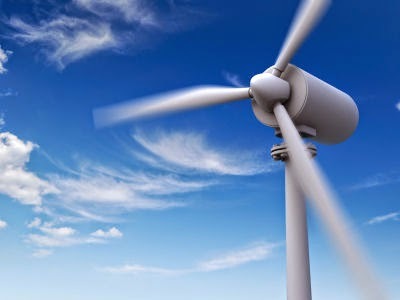 This is 36% of the country’s total wind installed capacity. Tamil Nadu is endowed with three prominent passes having high wind potential, due to the tunneling effect during south West Monsoon.